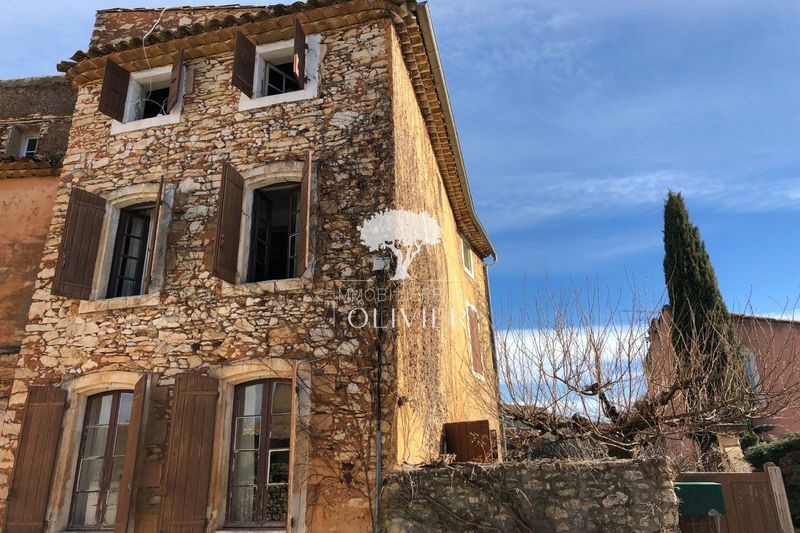 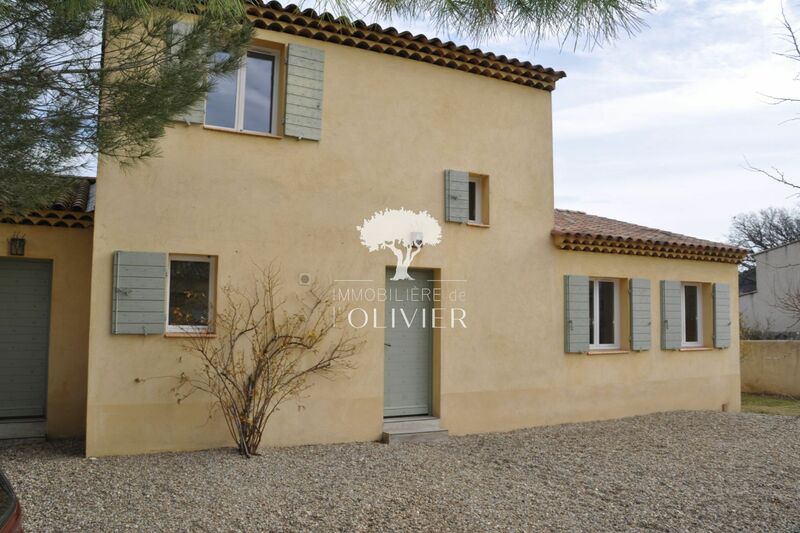 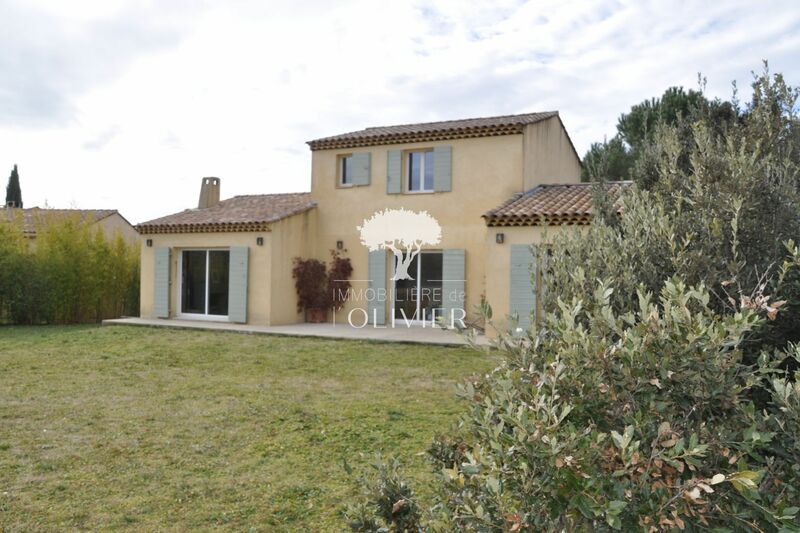 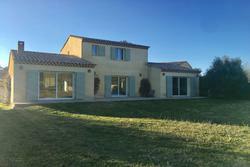 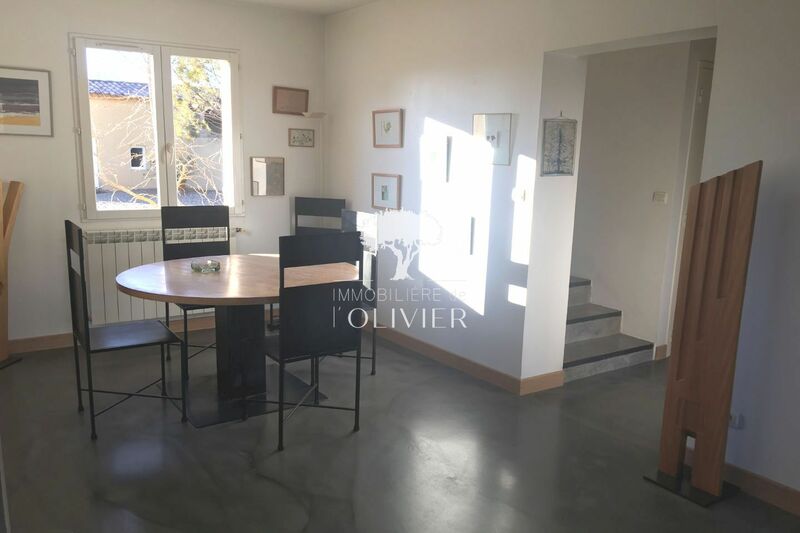 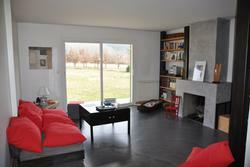 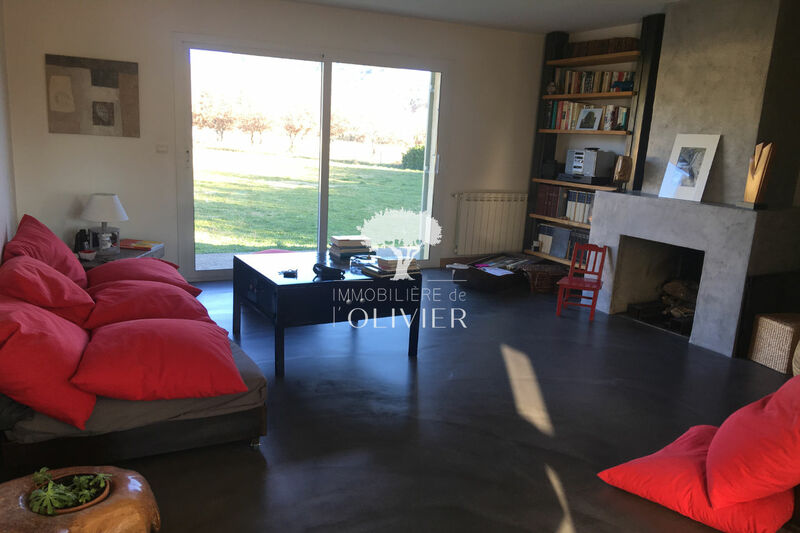 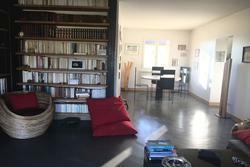 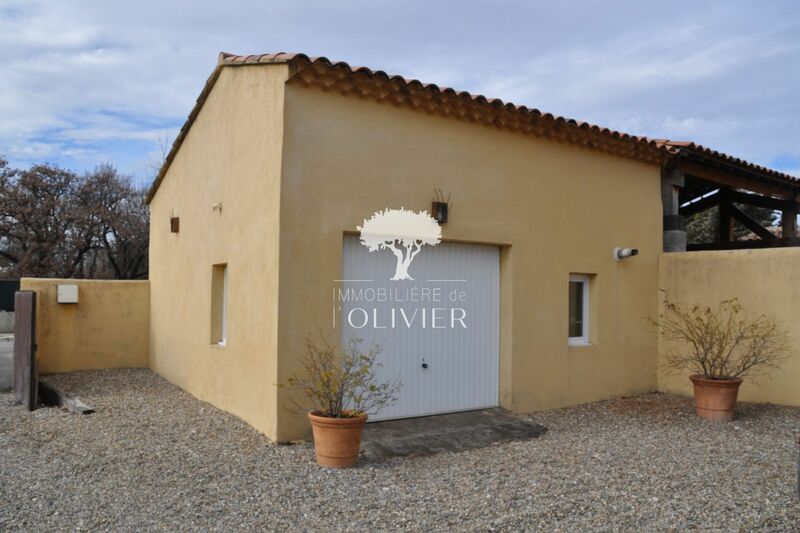 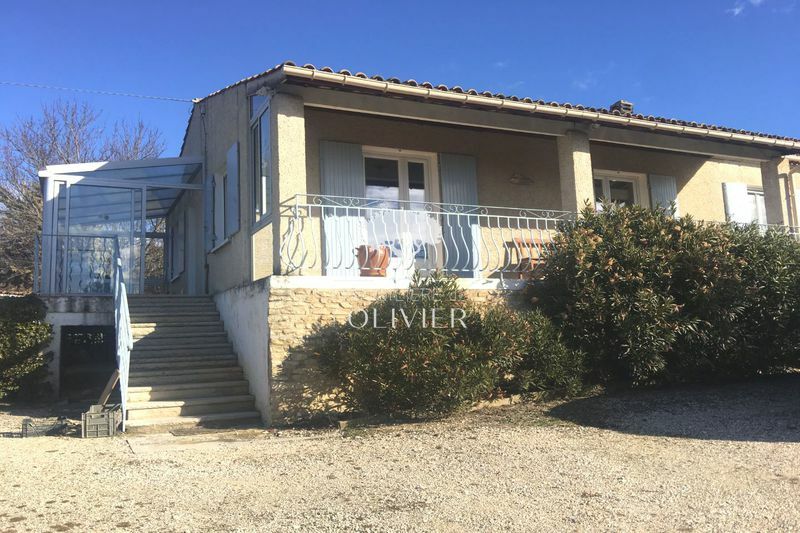 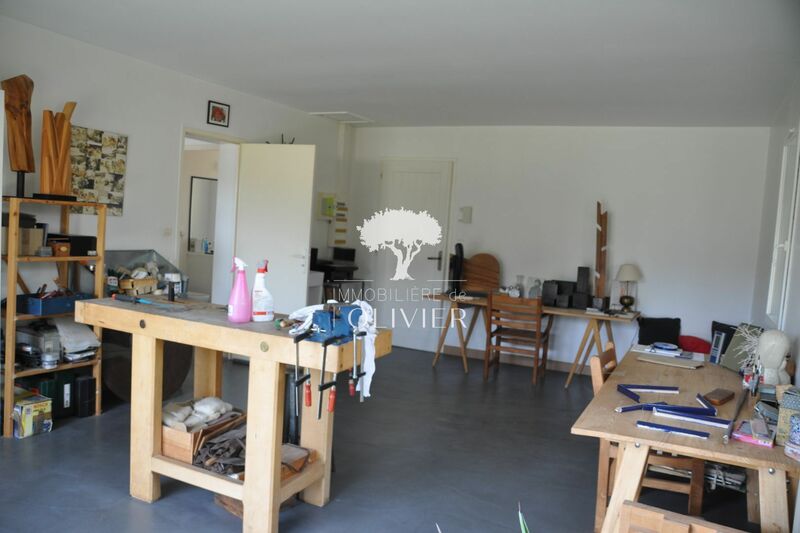 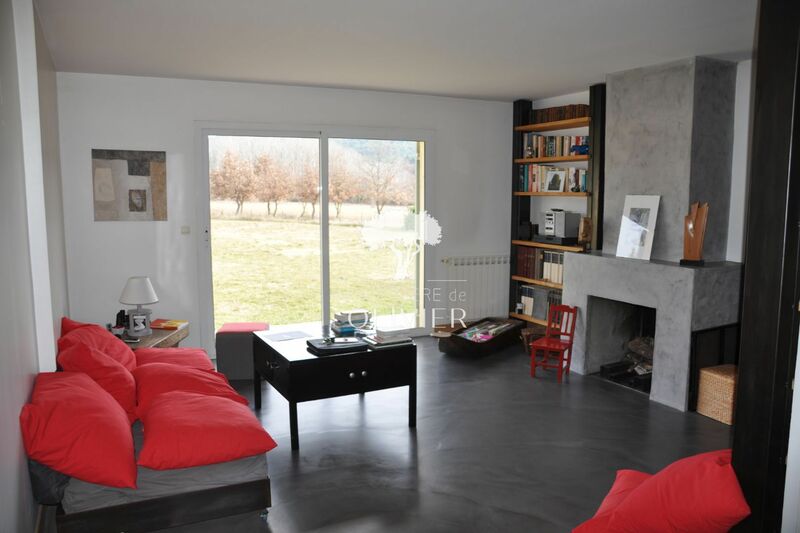 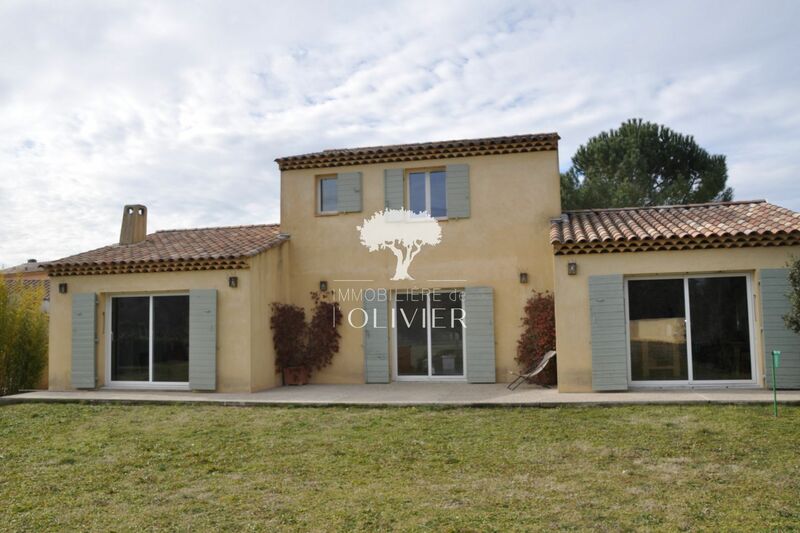 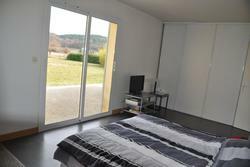 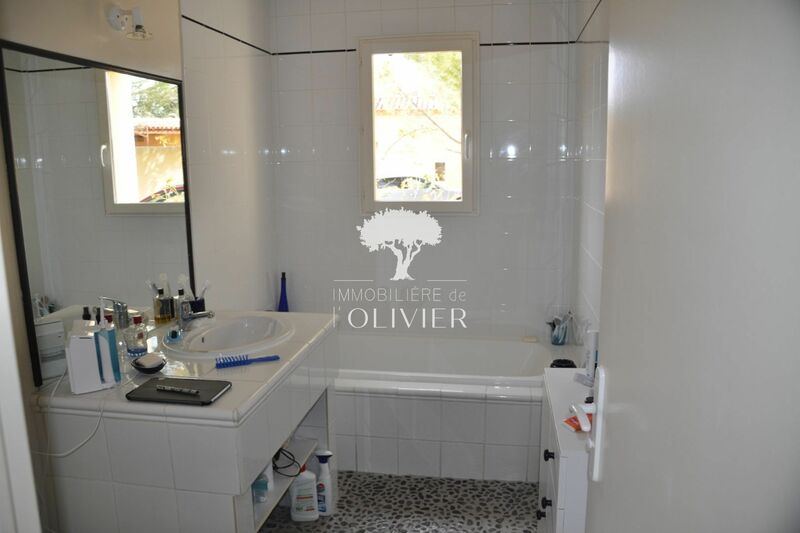 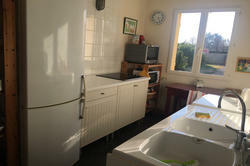 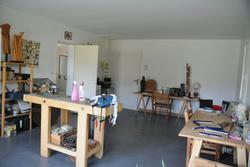 Pretty contemporary house of Provencal style with an area of 130m² on a beautiful fenced 2500m². 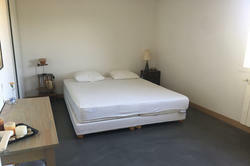 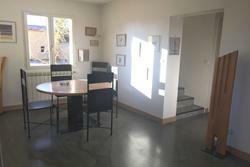 Located in a quiet environment, the house offers on the ground floor a large bright living room, a kitchen, a bedroom, a bathroom and a large workshop that can be converted into an independent studio. 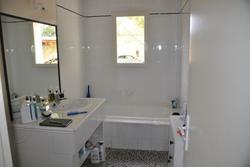 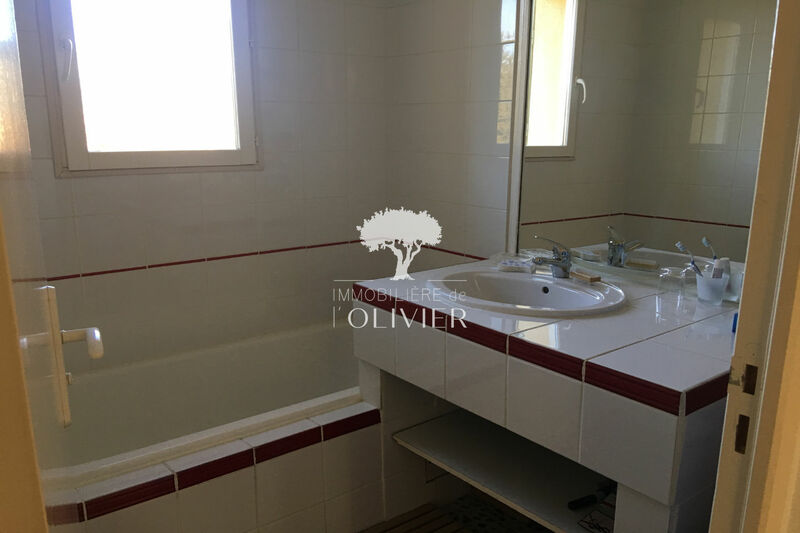 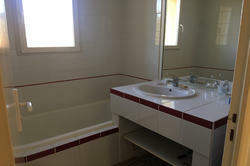 On the 1st floor, 2 large bedrooms with bathroom. 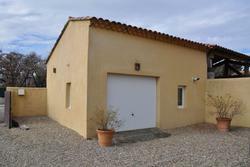 In annex: a big garage.